Hey guys! Super excited for Mel ‘n Mint! So, what’s your favourite beer and food combo? Sours, however, pair really well with more delicate foods and have really opened up the beer/food pairing thing for us. A nice, fruited sour with a cheeseboard is wonderful thing, the beer providing a chutney-esque, fruity acidity that cuts right through and ultimately allows you to eat more cheese. It should be becoming quite clear at this point that we enjoy our food here at Pilot. Also pizza. All beer goes with pizza. We’ve got Aizle, Harajuku Kitchen, and The Buffalo Truck announced so far for ECBF: which of those would you pick to pair a beer with? Which of Pilot’s beers might you choose? 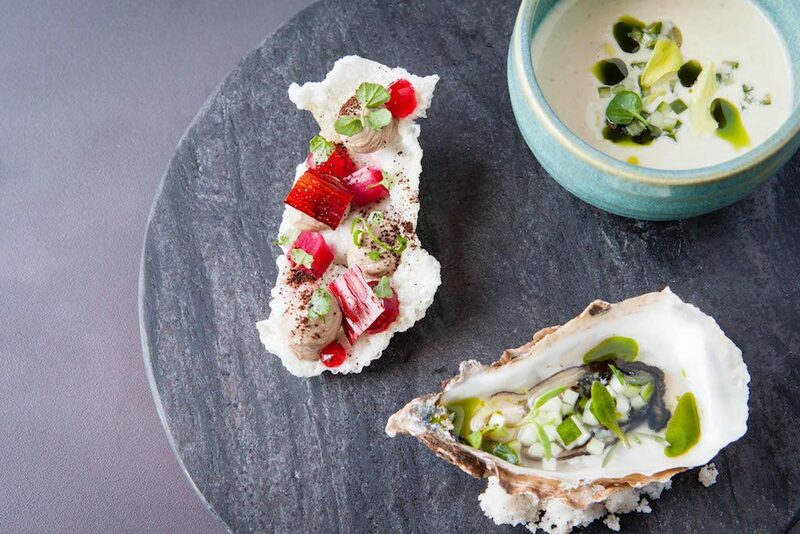 Seasonal Scottish cuisine—such as Aizle’s—is a pretty broad category so there are loads of excellent pairings to be done. Without trying to be too obvious, a classic Wee Heavy (did we mention we just brewed a Wee Heavy with Fullers?) would pair excellently with a lot of Scottish fare. Robust, full-bodied, with loads of caramel and biscuit, it’d go as well with game, savoury reductions and seasonal vegetables as it would with a stodgy, rich pud. Finish off with a barrel-aged (smokey Islay?) impy stout and it’s probably time for bed. With beer and food pairing, the fun is in the experimenting, so don’t be afraid to go for things that you may not think would work, as they may just surprise you. 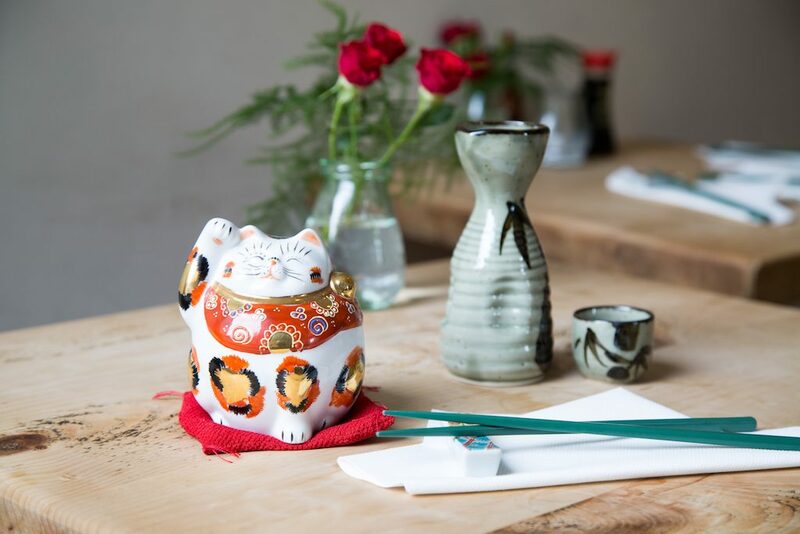 With Japanese food like Harajuku Kitchen’s, we’d most likely opt for a light, sour beer to fuse with all that delicious umami. Salt and sour can kind of trick you into getting a perceived sense of sweetness, so that could be pretty cool. Whatever you chose, a light, balanced beer would be the way to go so as to not overpower all those fresh, delicate flavours. The Buffalo Truck’s food is amazing. We had their classic chicken burger with black garlic mayo and got them to add hot sauce, too. 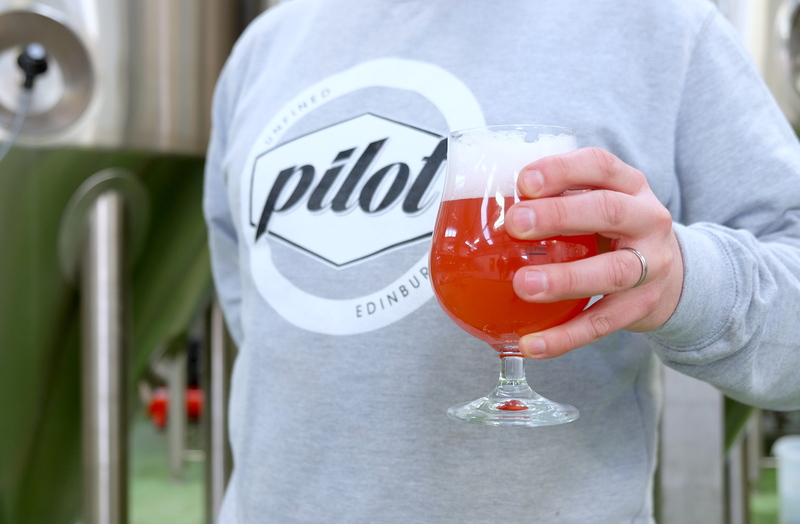 It’s a burger so good we still talk about from time to time and it whilst it would go great with just about any of the Pilot range, we’d probably have it with a nice cold glass of Blønd – a refreshing, bitter kick with tropical, dry-hopped, fruity notes to stand up to all that garlic and spice. We are quite literally dribbling at our desks here. What cuisine or dish would you choose to pair alongside the wonderful Mel’n Mint? 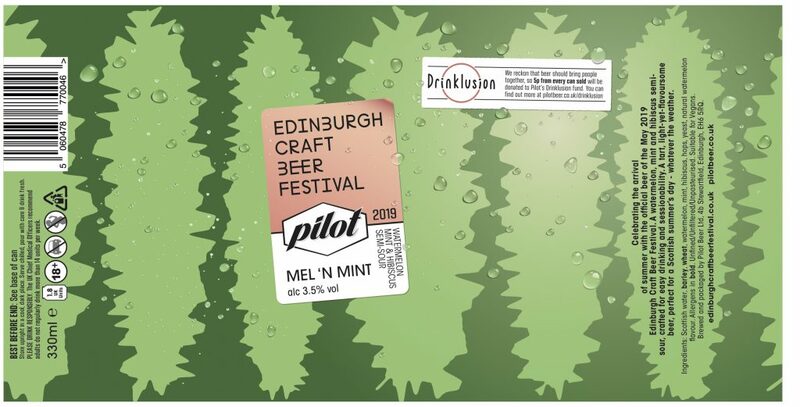 Mel n’ Mint, (did we mention it’s the official beer of the 2019 Edinburgh Craft Beer Festival?) was designed to be a light-yet-flavoursome, sessionable summer drop. For that reason (and because it’s only 3.5%), we reckon it’d be the perfect beer to go with a barbecue. 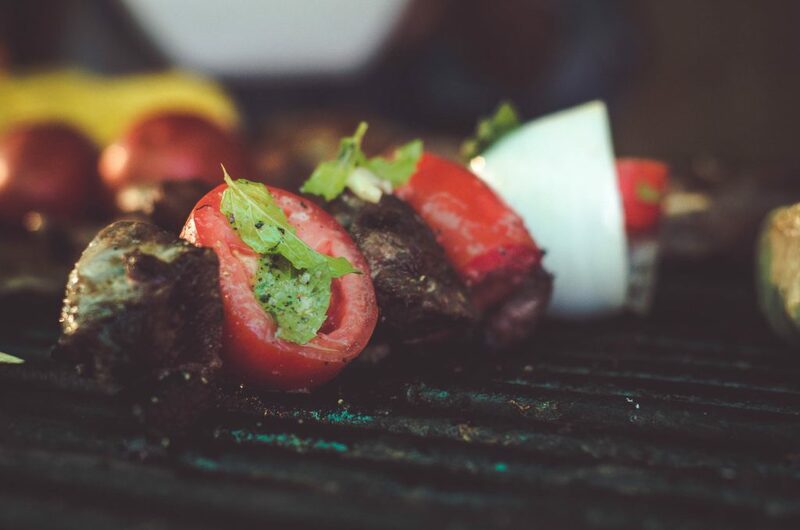 You know, grilled meats, salad, all the trimmings. Mel n’ Mint is a semi-sour, which means it’s got a gentle acidity which’ll go great with food, but because it’s not too sour, you’ll be able to drink a bit more of it before you need a Gaviscon chaser. The watermelon, mint and hibiscus give fresh fruit and herbal notes which’ll cleanse your palate, leaving you quenched and ready for the next course. Finally, what are you most excited for about ECBF? 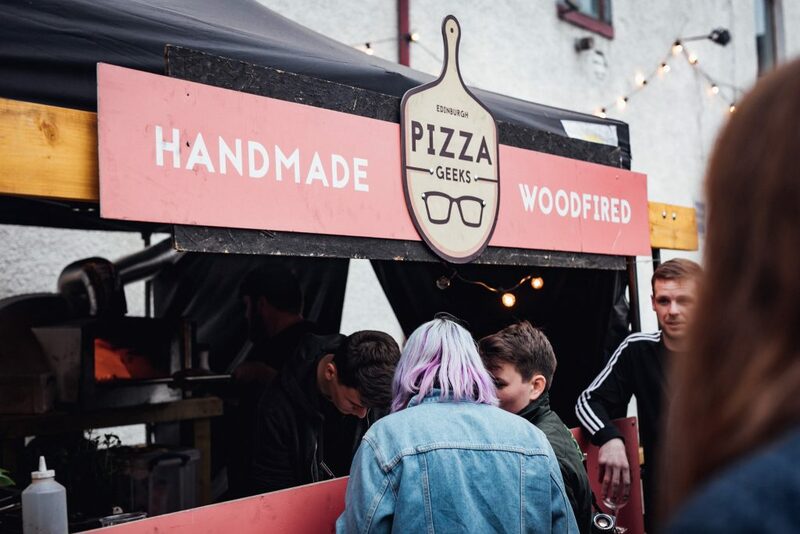 It’s always exciting just getting there on the first day to set up the bar, saying hi to the other breweries – the atmosphere is buzzing and there’s a genuine excitement for the start of that first session. 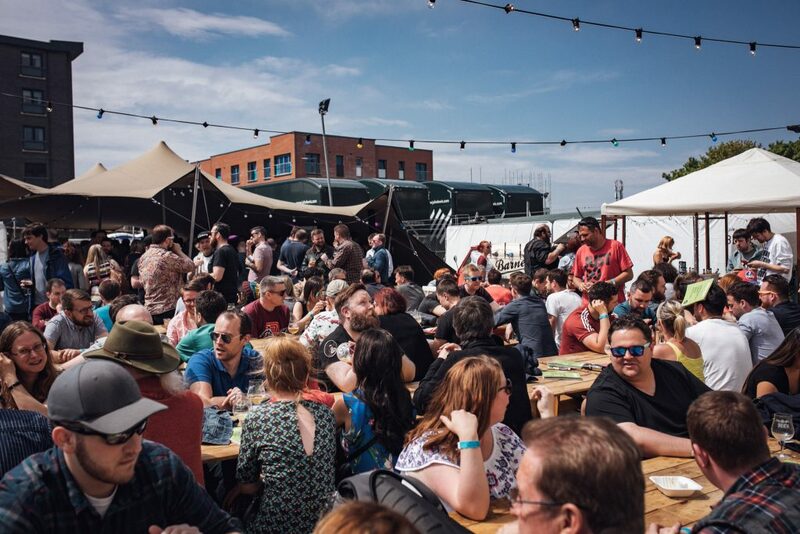 Getting to try beers from some of the best breweries in the world, all in one place is an amazing opportunity and there’s always some real belters.